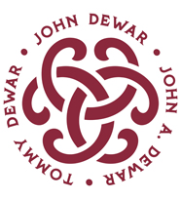 Founded in 1846 by John Dewar, John Dewar & Sons Ltd has grown from a small wine and spirits merchant shop in Perth, Scotland, to become a global brand. 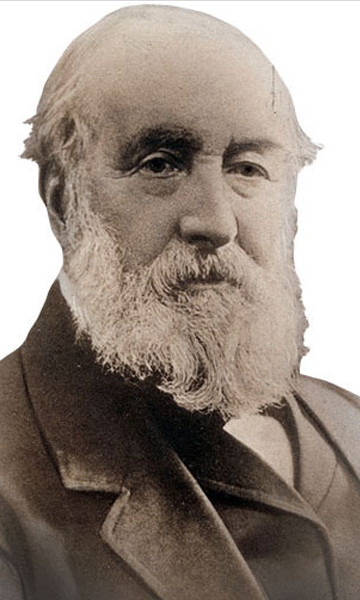 It was John Dewar’s dynamic sons, John Alexander and Tommy Dewar, who made DEWAR’S an international success. The brothers also founded the Aberfeldy Distillery in 1898, the physical and spiritual home of DEWAR’S, which to this day produces the Single Malt Whisky that lies at the heart of every DEWAR’S blend. This full bodied Single Malt is renowned for its rich notes of heather and honey, which can be detected throughout our current portfolio of well-balanced blends. This restless pursuit of quality and an obsession with blending excellence still persists. 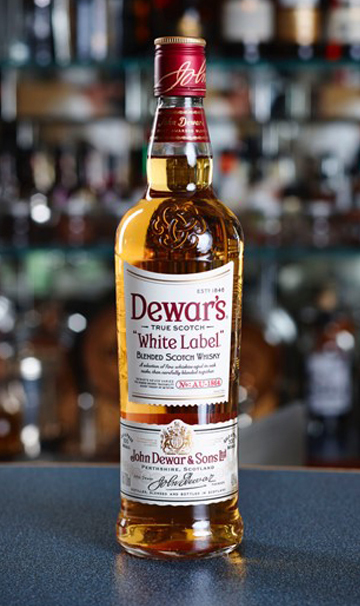 Today the firm is a world leader and DEWAR’S is one of the fastest growing premium whiskies in the world. Thanks to the exceptional skill of our Master Blenders, DEWAR’S whisky has become the most awarded blended scotch whisky in the world. The DEWAR’S Whisky portfolio also includes: DEWAR’S 12 year old Blended Scotch Whisky; DEWAR’S 15 year old Blended Scotch Whisky, DEWAR’S 18 year old Blended Scotch Whisky; DEWAR’S Signature Blended Scotch Whisky; and ABERFELDY 12 year old and 21 year old Single Malt Scotch Whiskies. The foundation stone of the portfolio is the WHITE LABEL® blend, which was first created in 1899. Discover the Dewar family’s pursuit of Scotch whisky perfection in the distillery they built in 1898. Producing the beautifully balanced single malt at the heart of the Dewar’s blend, Dewar’s Aberfeldy Distillery is the spiritual home of America’s top selling Scotch. Tour the distillery to see how we create Aberfeldy single malt whisky, ‘the golden dram’, the heart of Dewar’s Scotch. Hear how we double age for extra smoothness as part of our atmospheric warehouse experience and indulge in a taste from the cask. Enjoy our interactive heritage exhibition to learn the amazing story of our founder John Dewar and his sons, skilled distiller John Alexander, and Tommy Dewar, globe-trotting pioneer of advertising. The fascinating Dewar’s archive is brought to life by our app. Soak up the atmosphere in our welcoming cafe and whisky lounge and browse our enviable selection from John Dewar & Sons Fine Scotch Whisky Emporium or ‘fill your own’ bottle from the cask in the distillery shop. Dewar’s Aberfeldy Distillery welcomes approximately 36,000 visitors per year. A guided tour of the distillery, discovering how Aberfeldy Single Malt is created. Includes a taste in the whisky lounge. Our Aberfeldy Tour plus a taste of an exclusively aged Aberfeldy single malt from the cask. Includes complimentary glass. A full Cask Tasting Tour and an additional portfolio tasting of 5 fine Scotch Whiskies from our range. A unique opportunity to create your own experimental blend to take home (500ml bottle). Our Cask Tasting Tour combined with a tutored sensory blending session. Please visit www.dewarsaberfeldydistillery.com for availability and booking. 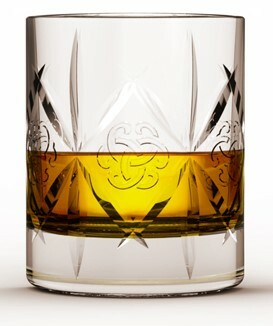 All ticket holders also receive exclusive offers on selected whiskies please ask for details. Enjoy Dewar’s Responsibly. Tastings for over 18s only. Driver’s packs are available. Aberfeldy is a traditional working distillery and therefore visitors are advised that sensible shoes only (i.e. no open toes or sandals) must be worn on the distillery tour.